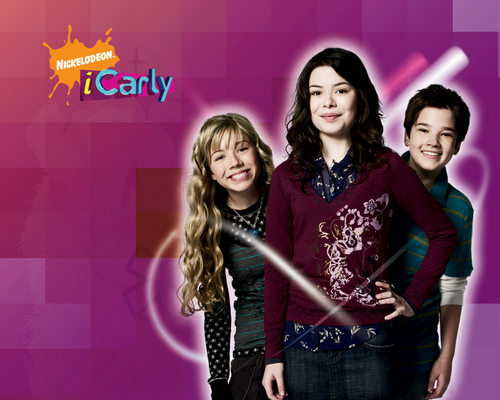 iCarly mga wolpeyper. . HD Wallpaper and background images in the iCarly club. This iCarly wallpaper might contain damit, overclothes, mahusay bihis tao, suit, pantalon suit, pantsuit, and tuktok.